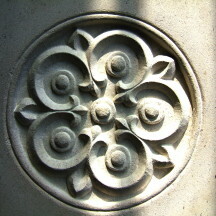 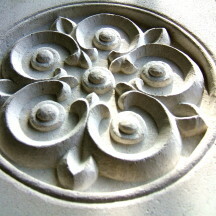 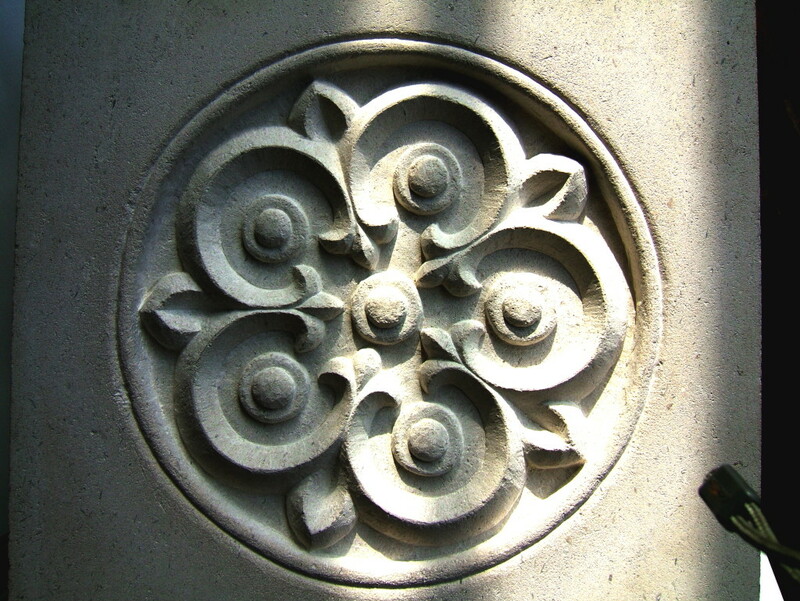 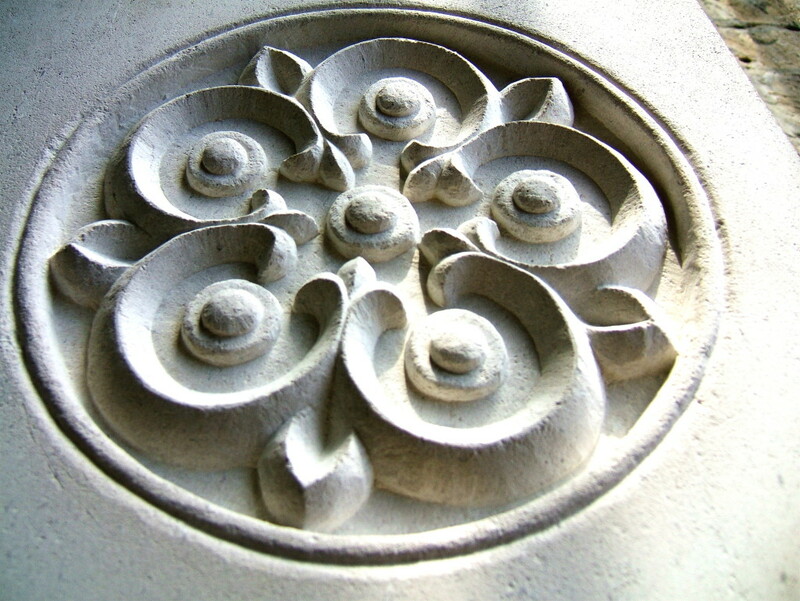 In 2006 Adam was commissioned to carve 28 rosettes in limestone to surround an arched gate designed by Keith Critchlow. 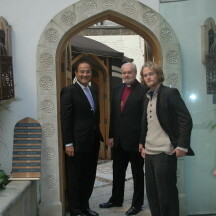 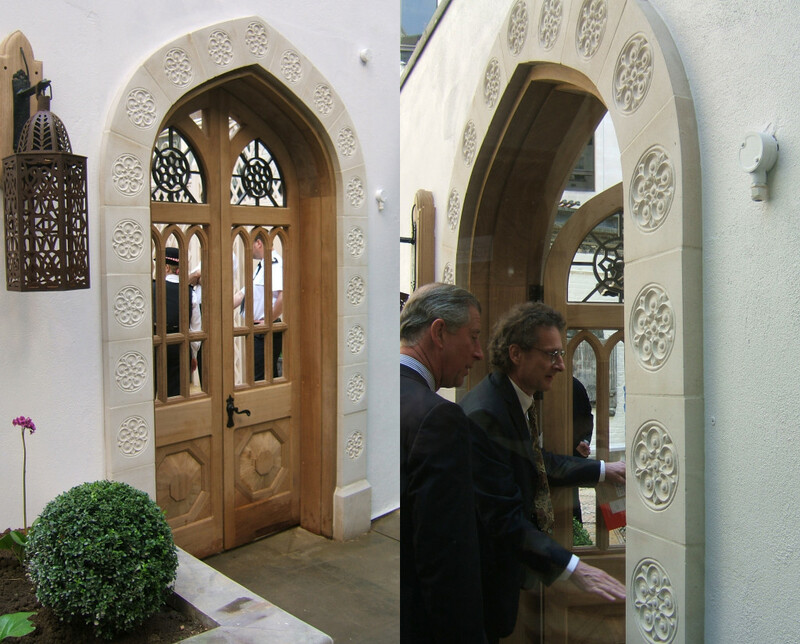 The gate was unvield by HRH The Prince of Wales and representatives from all faiths. 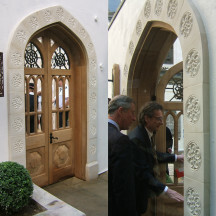 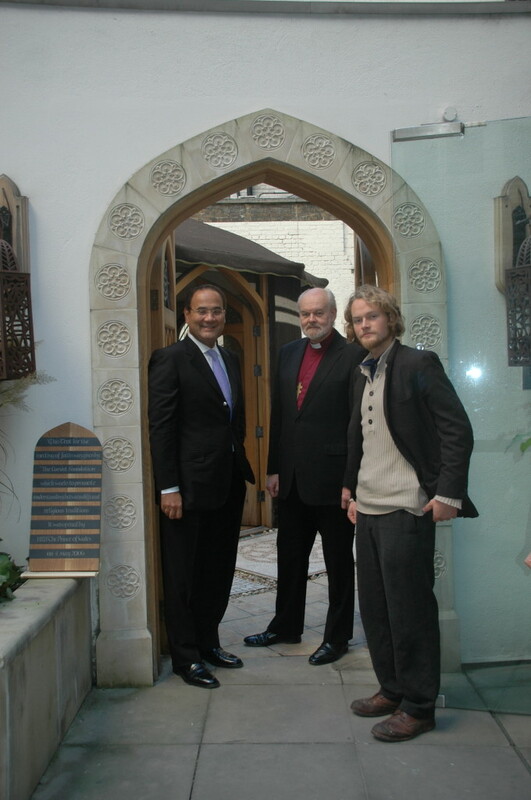 Adam was later commissioned in 2007 to to produce a carved plaque representing the work by the Coexist Foundation for St Ethelburga’s.